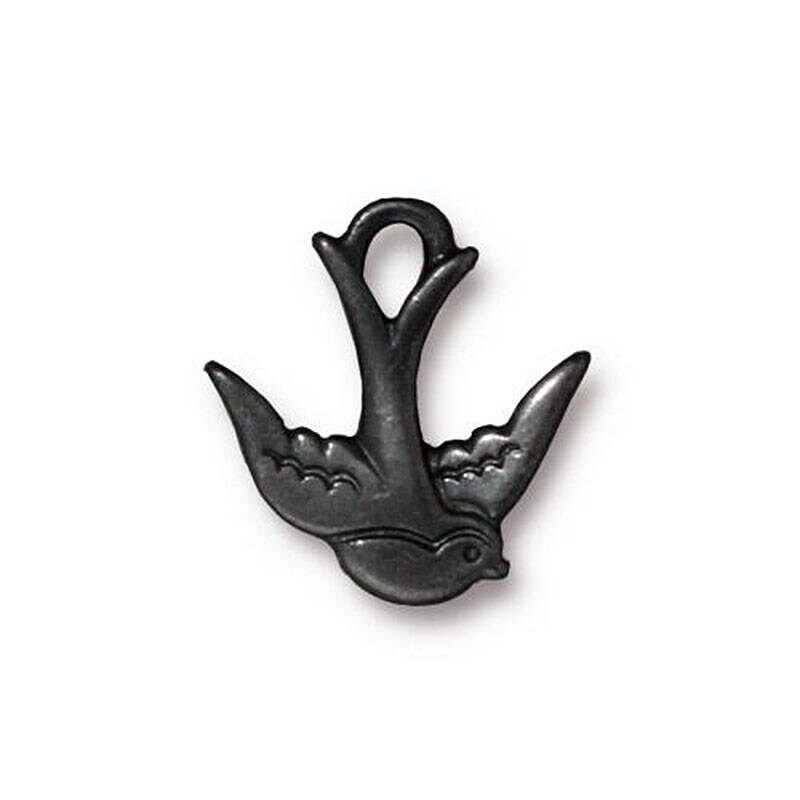 Lovely little flying swallow bird charm from Tierra Cast. You will receive one charm. Like these so much I ordered them in another color.